When was the last time you bought a suit? 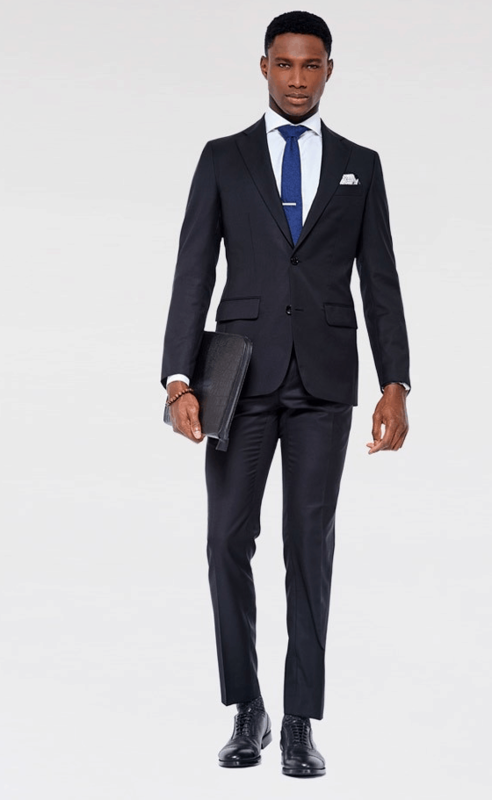 Right now, you can buy INDOCHINO Premium Suits for $379. INDOCHINO custom-makes each garment to your unique measurements and specifications. Just follow the step-by-step video guides to set up your measurement profile. It takes less than 10 minutes and can be done from the comfort of your home. No tailor required.